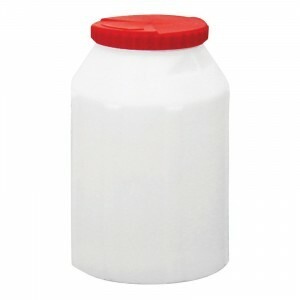 Storage bottles for safety equipment, medicine or personal belongings. The lid has a silicone gasket.. 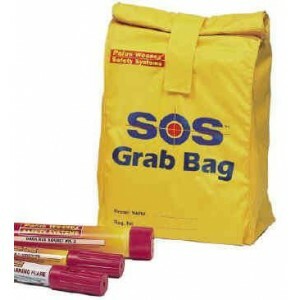 This bag is specifically designed to store critical safety and survival gear, such as flares, distre..